DHULIKHEL, April 19: The locals of Jhinganpur at Paanchkhal Municipality – 4 have been relying on water fetched on a traditional vessel for years. CHITWAN, April 19: Dry landslides on the hills along the Narayanghat-Muglin road section which is currently undergoing repair have been a great threat to vehicles as well as pedestrians. KATHMANDU, April 19: Student unions affiliated to various political parties submitted a joint memorandum to Education Minister Dhani Ram Paudel on Tuesday, demanding that the hiked fees in private schools be slashed down within three days. 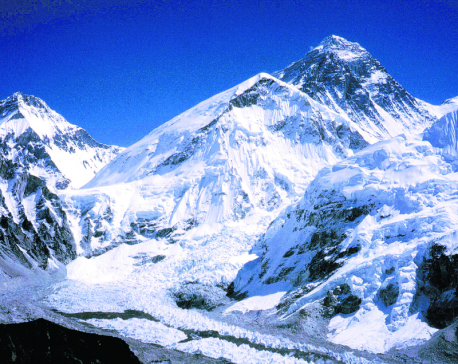 SOLUKHUMBU, April 18: The permit of permission seeker to scale the Mount Everest has increased this year. 365 mountaineers have already got the permit to climb the highest peak of the world. 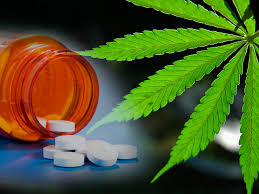 DENVER, April 18: Americans think it's safer to use marijuana than opioids to relieve pain, but they were less comfortable with children and pregnant women using pot to treat medical conditions, according to a new Yahoo/Marist poll released Monday. 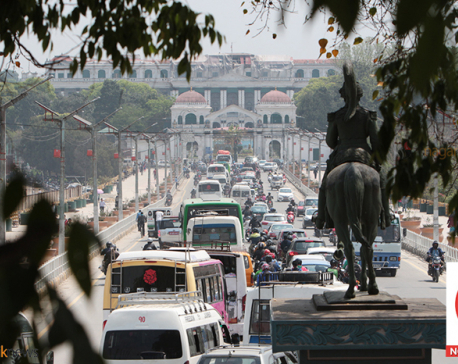 KATHMANDU, April, 18: Traffic police in the valley have penalized 852 chauffeurs after the implementation of ‘No Horn’ from first of Baisakh. BHAKTAPUR, April 18: A teenage girl died when a tanker hit a motorcycle at Gathhaghar of Bhaktapur last night. The deceased has been identified as Sushma Kutu, 19, a pillion rider on a motorcycle (Ba 83 Pa 9432), police said. KATHMANDU, April 18: Believe it or not, most of the quake-stricken schools are still continuing classes in makeshift tents in the capital city two years after the massive earthquake struck Nepal. RATNANAGAR, April 18: The District Police Office in Chitwan has launched a campaign to control the production of home-made liquor.